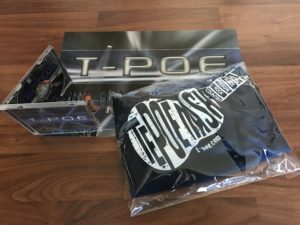 Tepoe Nash T-Shirt and signed Album Cover Poster. 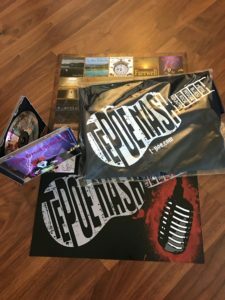 Tepoe Nash T-Shirt, The Great Spingolly CD, and signed Album Cover Poster. 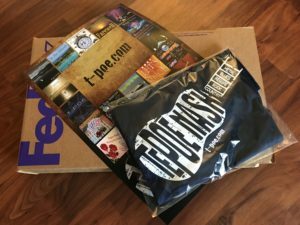 Tepoe Nash T-Shirt, Acoustic Stagelight CD, and signed Poster.